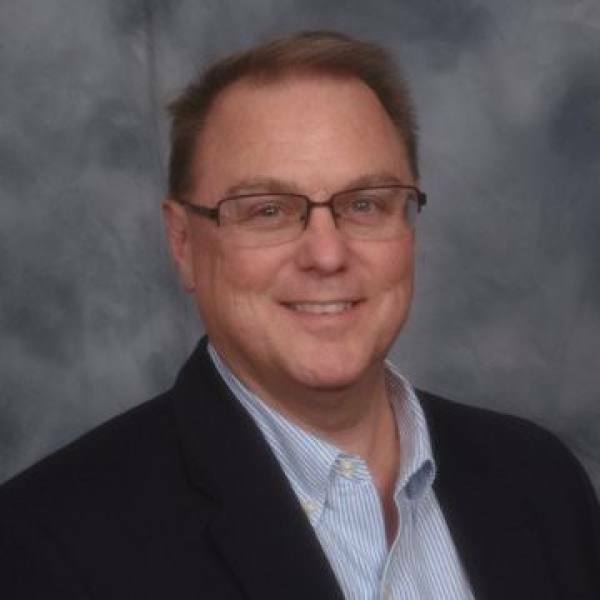 Lew Sauder has been a project manager for over fifteen years with top-tier consulting firms and in industries outside of consulting. Mr. Sauder is the author of "Consulting 101: 101 Tips for Success in Consulting, 2nd edition" and "The Reluctant Mentor: How Baby Boomers and Millennials Can Mentor Each Other in the Modern Workplace." 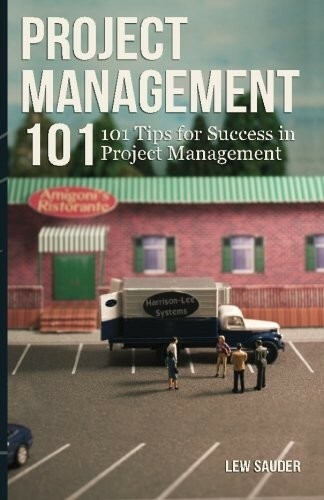 His new book "Project Management 101" will be published in summer of 2014.